My Music Radar! : B.A.P. 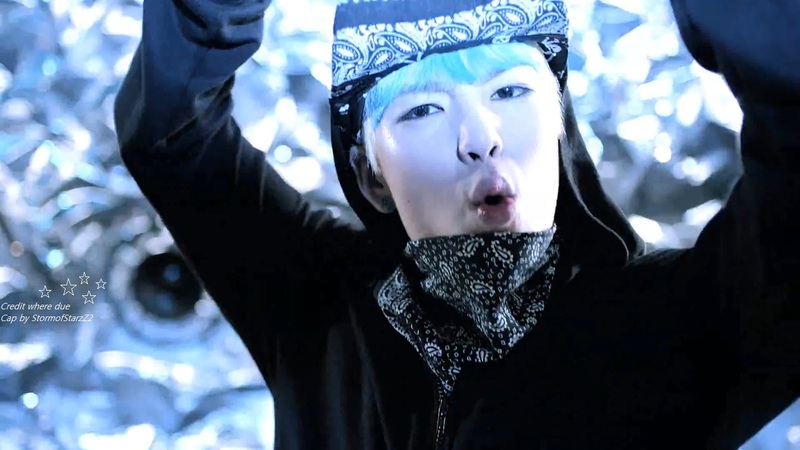 releases teaser video for 'No Mercy' 120717 Babies! Boom! CLAP! Boom Boom! CLAP! B.A.P. 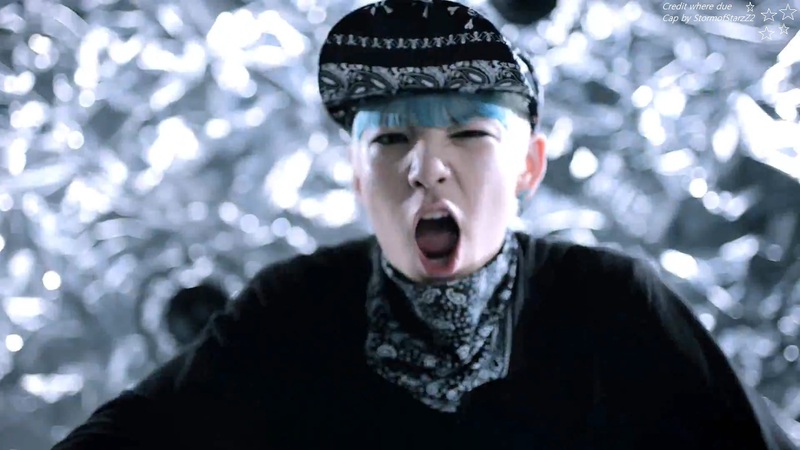 releases teaser video for 'No Mercy' 120717 Babies! Boom! CLAP! Boom Boom! CLAP! 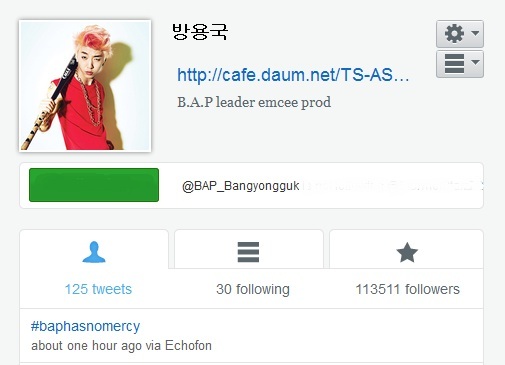 Yong Guk supports with hash tag! Every new video B.A.P puts out seems to produce a new mantra.